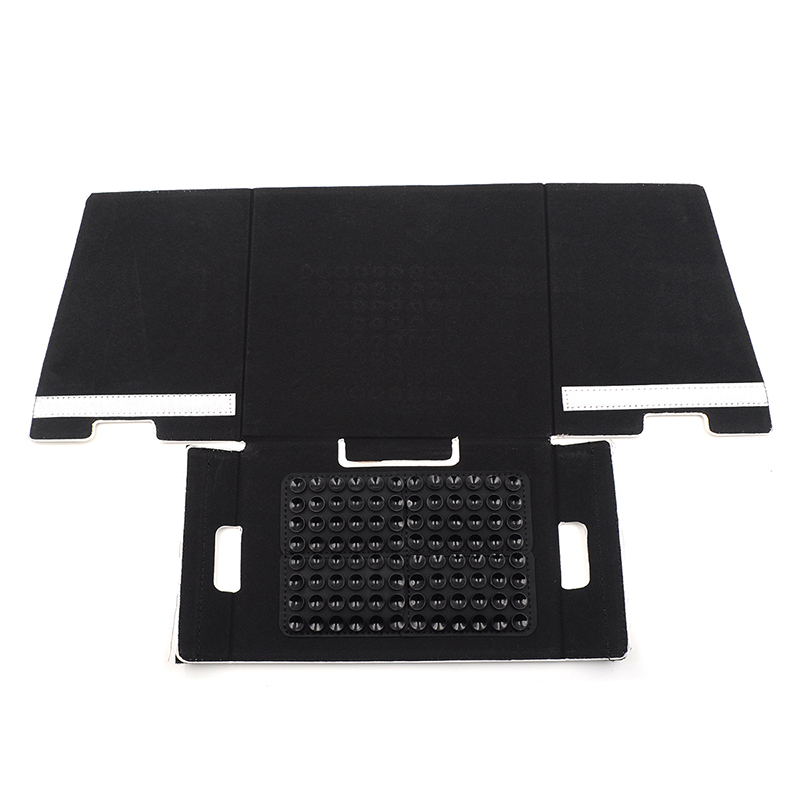 The 7.9 inch Monitor Hood Sunshade for DJI Inspire and Phantom series, easy install to the remote controller. 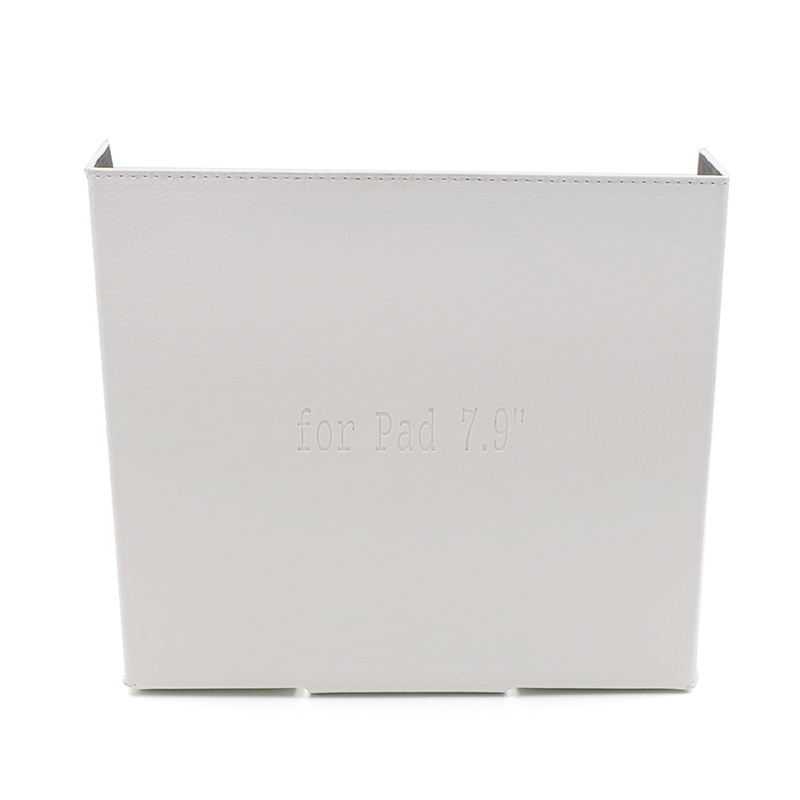 It avoid your ipad mini or other 8 inch tablet PC from direct sunlight and provide a clear display view. 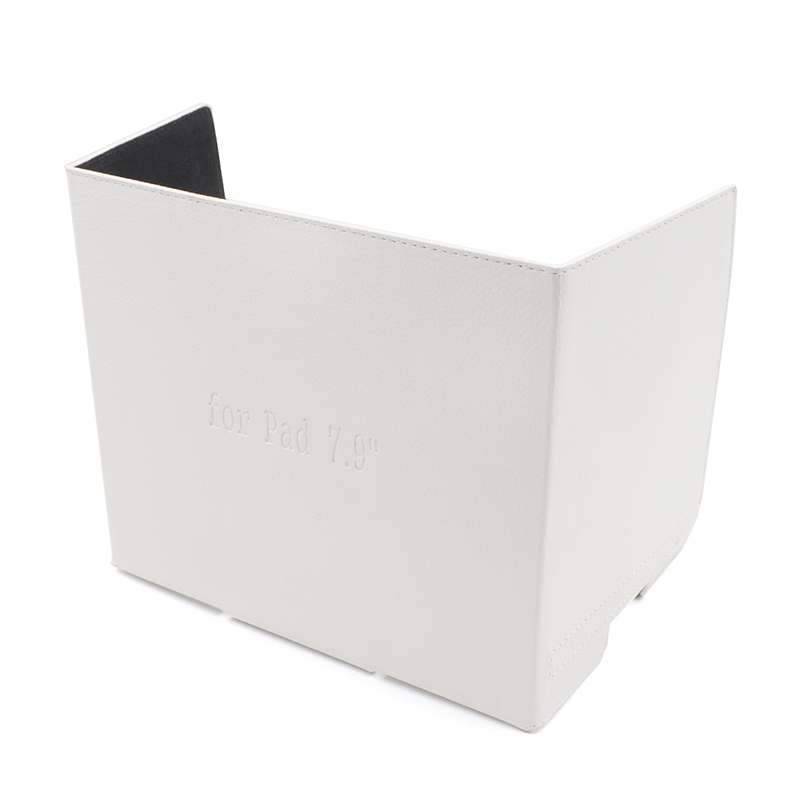 Lightweight and collapside, foldable, easy to carry , and it is fully compatible with smartphone of 5.5" or under. 6. 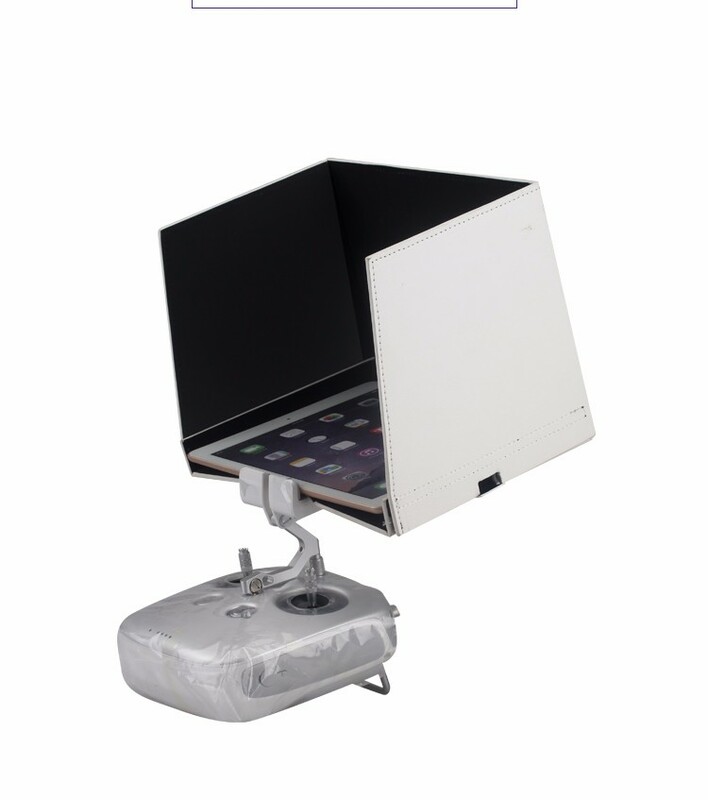 Suitable versions : DJI Inspire One V2.0 / Pro ; DJI Phantom 3 Professional / Advanced / Wifi 4k ; DJI Phantom 4 / 4 pro / 4 pro + .